Summer festival season is almost here! Now, it’s no secret that the Australian music festival landscape has been dealt a fair few blows in the last five years (RIP Big Day Out, Soundwave, Harvest, Homebake, Future, Stereosonic…the list goes on). However, from the ashes of giants have risen a number of smaller, more punter-conscious events that have provided a light at the end of the tunnel for festival lovers across the country. As oh-so-many have proven before, festivals can be a risky business. Over the next three installations, TMN is going to delve deep into this grassroots revolution by talking to three Aussie festivals at different stages of their evolution. We do this in the hope to discover what it takes for a festival to thrive and, more importantly, what it takes to survive. 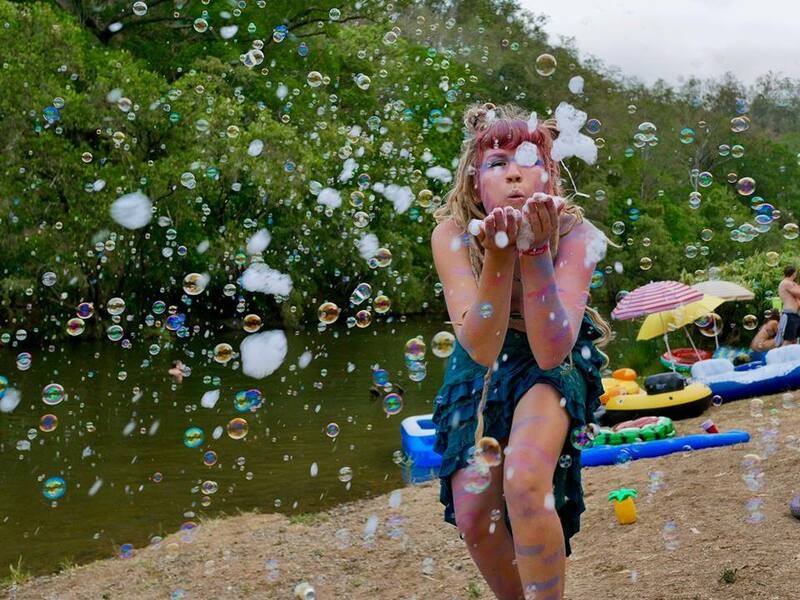 This week it’s the Queensland festival that for many has become a lifestyle, Jungle Love. 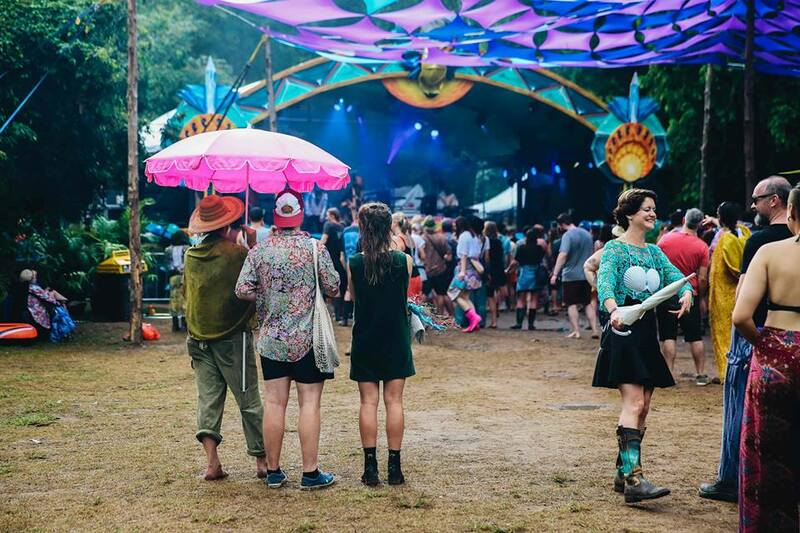 Jungle Love Music & Arts Festival is a beast unto itself. Featuring workshops, art installations, costume competitions and unique touches like communal bikes to zip around the campsite, this two-night, three-day event is so much more than your regular music fest. Director Raymond Willams maintains that at the core of these eclectic touches is the maintaining of community and making sure each year is better than the last. “We start by taking feedback straight after the festival. We ask people to be completely honest, tell us what we did wrong. That way we can know about it and we can take steps to improve,” Williams tells TMN. The first Jungle Love back in 2014 saw Williams and co-director Lincoln Savage take on the monumental organisational task pretty much by themselves. Fast forward five years and the festival boasts a team of 25, including volunteer management, event management, booking, graphic design and a project manager. “She basically does a lot of our work actually, delegating a lot of that work to the appropriate managers, and then reporting back to us,” Williams says. Like any festival, Jungle Love has had its share of touch-and-go moments financially with Williams recounting years of crowdfunding, barely breaking even and having to borrow money from parents. Even though times have previously gotten tough, Williams points towards the fiercely loving community that Jungle Love has fostered as the reason to charge on. “The motivation comes from hearing people’s stories about what the festival means to them. They find it to be their home. It’s the first time they’ve felt like they belong somewhere,” says Williams. “Or they meet their new best friend, or they meet their partner who they’re going travelling the world with the following year, which we’ve had a couple of times. For as much as Willams and co. love their community, the community loves them back even harder, which is integral to their growth as an event. “There’s certainly heaps of factors to consider. Is it marketing? Is it this band that you’ve brought? Is it the success of the previous one? I think all of these things work together. Part of this tag on effect is because the Jungle Love crew never stop creating fun new things for punters to enjoy. Three venue changes, with this year’s site still remaining a mystery, has been no easy feat but Williams says its key to keeping things fresh. “The negatives are that you’re really starting from scratch again and you’re kinda hypothesising how it’s all gonna work, you don’t really know it until you get there and everyone else gets there,” explains Williams. To a certain extent, Jungle Love has evolved beyond being a music festival and more into an entirely immersive event where a whole cohesive town sets up shop for a couple of days. 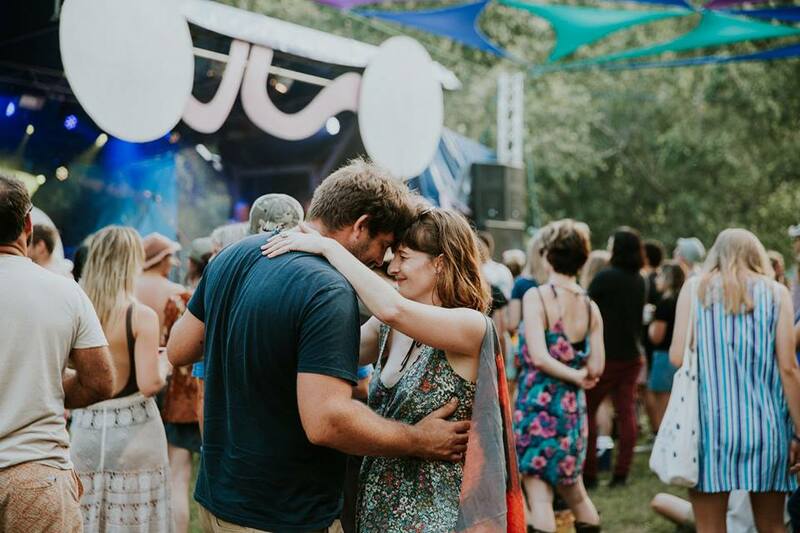 Jungle Love 2018 will take place from November 29 – December 1 at an undisclosed location in Imbil, QLD. For more information, head to the official website.